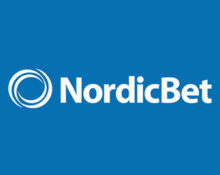 NordicBet – Speed Roulette Raffle! Spin the wheel for your tickets! Win travel vouchers and bonus money, every weekend! Have you tried the Speed LIVE Roulette table at NordicBet Live Casino? Playing this exciting game can also take you to a raffle after every weekend in May 2017, where one €500 travel voucher and €200 in bonus money are up for grabs. Every 10 rounds over the weekend will earn one entry to the prize draw. Not to be missed! Do no forget!! 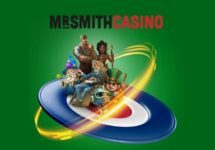 Game of the Week Free Spins!! Exclusive for players from Denmark, Finland, Norway and Sweden. 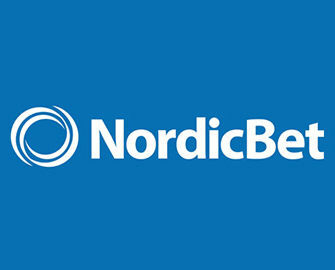 NordicBet is highlighting every week one slot for the Game of the Week. Players will be able to claim 20 Free Spins, simply by wagering €10 on the same game. This week’s game is Fairytale Legends: Hansel and Gretel™. Try it out now and claim instantly your Free Spins once the wagering requirement is met. Free Spins winnings have a 35x wagering requirement. Bonus terms and conditions apply. Exclusive for players from Denmark, Finland, Norway and Sweden. Get into fast gaming action every weekend on the Speed LIVE Roulette Table at NordicBet to earn your tickets to the prize draw for travel vouchers and bonus money. Every 10 rounds at minimum €1.00 on the selected table from Saturday to midnight on Sunday will earn 1 ticket, with no limit to the amount per player. Bets covering more than 65% of the outcomes on the wheel will not count towards the promotion. The raffle is held every Monday at 15:00 CET and winners notified shortly after. 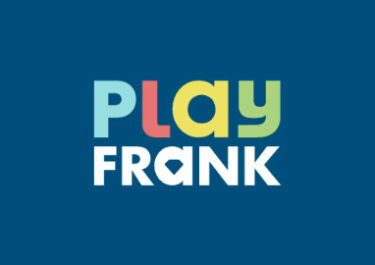 All winners will be announced via private message on the website. No cash alternative is available for the first prize. Wagering requirement for the bonus prizes is 10x, subject to the Nordicbet bonus terms and conditions, read them carefully.